Tips to be a Pro at Photography! Whether you travel to a mountain abode, the desert regions or any other bustling city, you do one thing that is common everywhere i.e. capture plenty of moments on the photo to create memories for a lifetime. However, not all of us succeed in capturing the best photos on the tour. 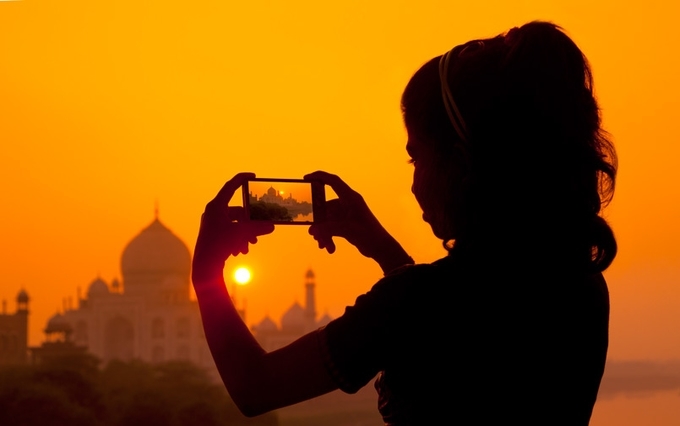 To make clicking snaps a breeze here are a few travel photography tips you must learn for sure. Regardless of the place you choose to travel, you will get the best light to take photos of a variety of subjects during the peak hours i.e. one hour before the sunset and one hour after the sunrise. So, make it a point of getting up early to grab the opportunity to capture stunning travel pictures that offer a glimpse of the place to you. Before you involve yourself in travel photography, you should dedicate some time to learn about the respective location, where you want to travel properly. The quality of your captured images depends solely on how much you know about the place. For this, you can check postcard stands to know more about appealing areas or read travel guidebooks. Also, you should search over the Internet before leaving for your trip, so that you have an idea of what you would want to include in your photos. 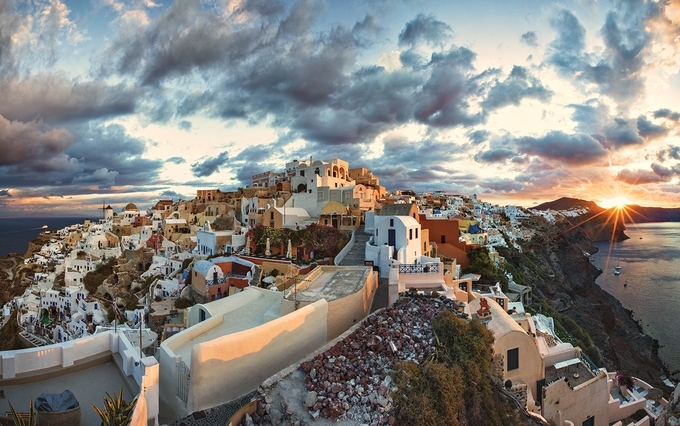 One of the best travel photography tips, in this case, is to create a shortlist to focus your mind while you are touring the place you want to click photos at. Even after gaining knowledge if you are facing difficulties and find you aren’t inspired enough then speak to the experts at the local tourist information centre or locals. 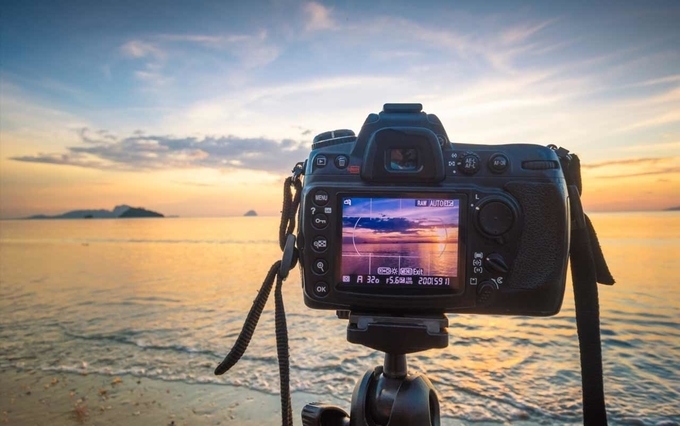 Based on their knowledge and experience, they can give you valuable recommendations for the perfect places to visit and capture an excellent travel photo. With the aim to capture unique and memorable travel images, you must ensure you carry all the essential equipment. 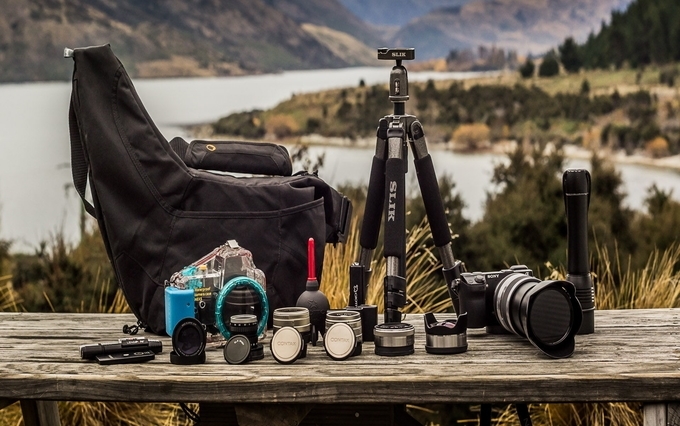 These include a mini tripod or a lightweight Gorilla pod, a camera with excellent picture quality (in terms of megapixels), memory cards, a compact and a pocket-sized flash unit, a portable storage device, and a proper selection of lenses. Along with this, you must think about protecting each of the equipment, especially your camera from harsh weather conditions. For this, carry a durable camera bag, as it not only distributes the weight of mentioned equipment evenly on your shoulders but also safeguards them against cold, heat, moisture and sand. While you capture travelling photos, you should shoot in JPEG Fine mode, so that you get the highest possible flexibility. However, don’t forget to carry memory cards in bulk. Alternatively, you should download images to any other photo storage device every night, as this lets you free up your memory cards to store images on the following day. If you want to come up with the best composition for your photos, try experimenting a little. For instance, you may want to capture your first shot by standing straight in front of it, and later you can try changing the angles to see, which photograph is the best. Besides this, you should select a powerful background or foreground elements to use in your photo. Don’t forget the light plays an important role in capturing the best images. Make sure you don’t click snaps against the light. The sun should be behind you when clicking the snap and not in front of you. Hope you liked out tips for travel photography and will make use of them next time you are on tour with us at Kesari. Happy Clicking!! Check out our other Tips For Happy Travelling!!! Previous Post The calling of Prayagraj Ardh Kumbh Mela 2019!